2720 Donald Ross Road is a four bedroom, four and half bathroom luxury condo, located in Palm Beach Gardens. This boutique condo is situated on the intracoastal waterway with views of the harbor and includes a privately keyed elevator. A open concept floor plan with panoramic views and porcelain tile give the home a cohesive, bright look. Enjoy cooking in the modern kitchen, having cocktails at the wet bar, dining on a large balcony, or just relaxing in one of the many bedrooms. Living within this community comes with many perks, such as having docking space, access to the club house and conference center, 2 swimming pools, a restaraunt and more. 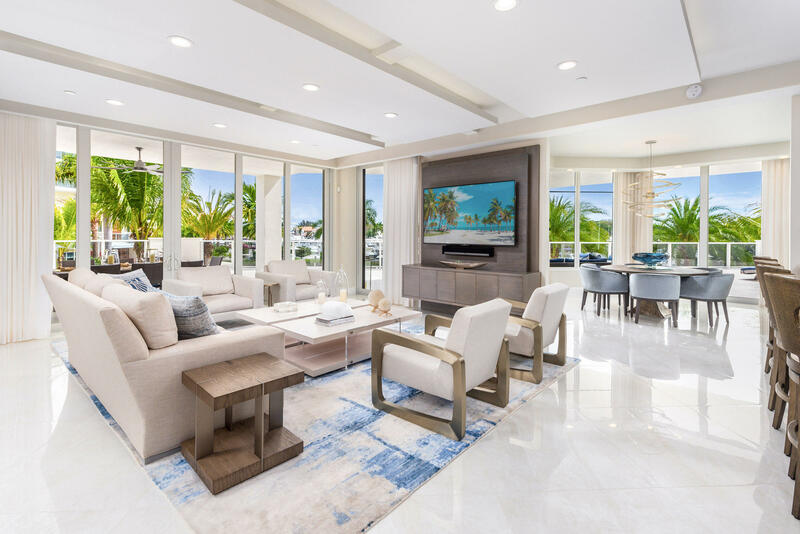 To see this home or others within the Palm Beach Gardens area, contact a Better Homes and Gardens Real Estate agent today!